Image courtesy of Long Beach Rescue Mission. 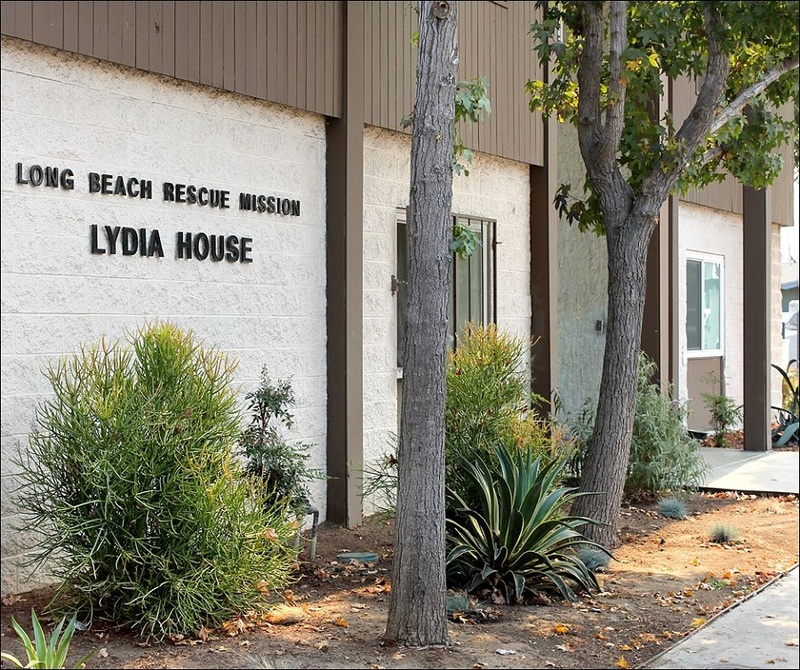 The Lydia House and its outdoor living space at the Long Beach Rescue Mission will receive significant renovations thanks to a partnership with the Long Beach Community Foundation (LBCF). The foundation is looking for volunteers and in-kind contributions to support their efforts, to take place on Saturday, October 21. Just ahead of National Philanthropy Day on November 15, the outdoor facelift is LBCF’s annual project dedicated to investing in the Long Beach community. More than 30 volunteers will assist with upgrades to the space, including outdoor dining amenities, meditation and group gathering spaces, much needed shade, decomposed granite pathways, a water feature and low maintenance landscape improvements, according to the release. The renovations will serve the women and children at Lydia House, a 50-bed shelter providing housing and services for women facing abuse, addiction, financial hardship and abandonment. Lydia House occupants receive food, clothing, shelter and spiritual guidance in an effort to help them overcome homelessness. National Philanthropy Day is a nationwide initiative honoring charitable work across the country. Every year, LBCF chooses a local nonprofit organization to support with some type of renovation in an effort to “roll up its sleeves” and make a direct and positive impact. Nonprofits who have benefited from LBCF’s work in the past include Young Horizons, Boys and Girls Clubs of Long Beach and Precious Lamb Preschool. Rebuilding Together Long Beach (RTLB) will provide project management and contractor oversight for the project at Lydia House. Its mission is to rebuild—at no cost to the recipient(s)— owner-occupied homes and non-profit facilities for low-income residents, especially the elderly or those with disabilities, so they can live safely and independently. Those interested in volunteering or contributing can learn more via the website here.